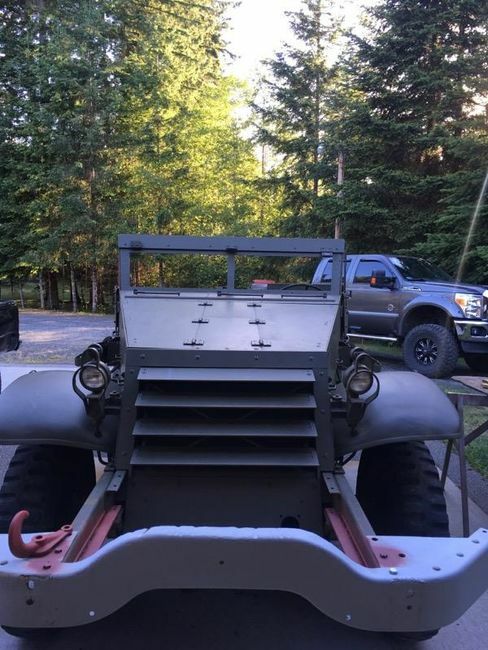 I"m posting this for a friend, 1942 White halftrack. this track is about 80% complete, will come with new tracks. The engine is a rebuild from B&M. 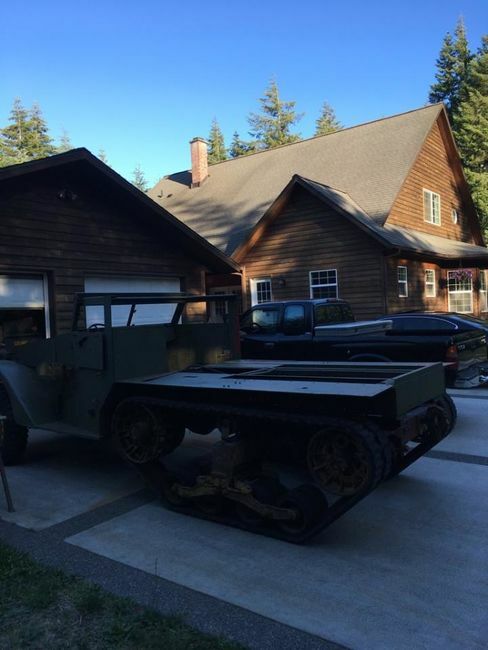 It is a running driving half track. the running gear has all been gone through except for the brakes. The front is all original armor, including the windshield armor. the back has an original floor. He has most of the rear armor but is missing 3 three pieces to be complete. Does need to be wired. 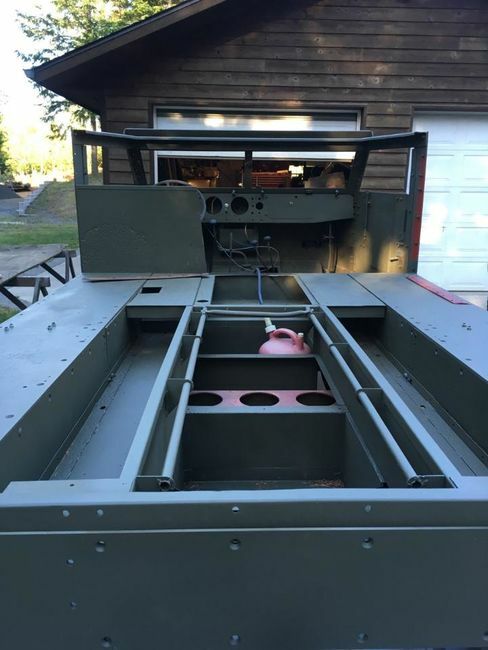 has the fuel tanks, winch, winch guard, gauges, M49 ring and lots of spare parts to numerous. list.He is asking $27,000.00 the work that was done on this track is top notch. Located in Oregon. PM me for contact info. This is a good one. Wow, that's a beauty! It will be an easy project to finish!